Josh Kraght opens the game at quarterback for Portland State in an empty set out of shotgun. MSU coaches said figuring out what PSU will do at quarterback was a challenge in preparation. Also got ready for freshman Jalani Eason. A good tackle for Khari Garcia on second down makes it third and 2 for Portland State but Kraght completes the pass for a first down. 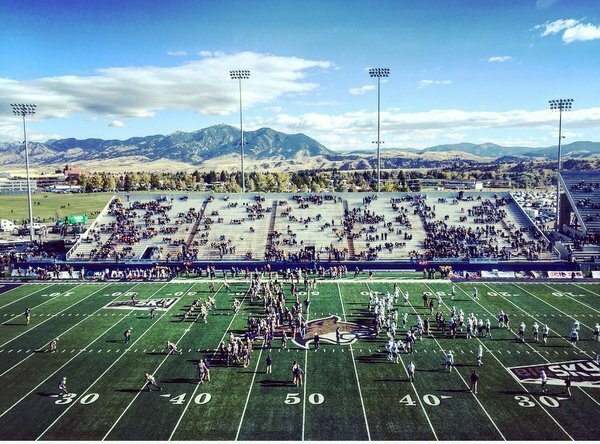 Getting off the field was an issue for Montana State last week. After each teams' first possession, Portland State again starts with the ball on its own 25. 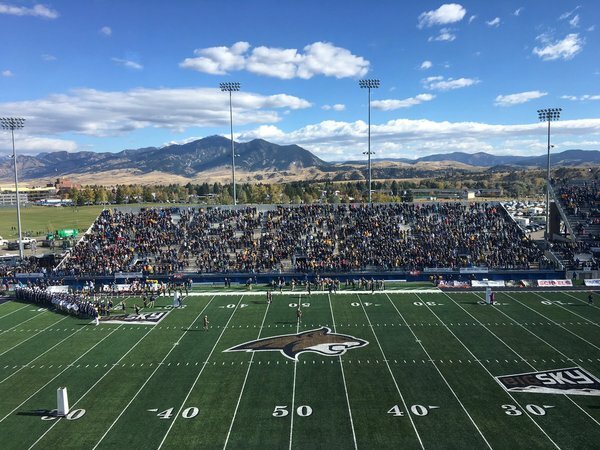 Montana State's offense gained 26 yards on its first drive. Chris Murray just gained 25 on the first play of the Cats' second. MSU went for it on fourth down from PSU's 33. Considering MSU is 1 for 6 on field goals this season, it's not a surprise, but interesting to consider how much faith does head coach Jeff Choate have in kicker Gabe Peppenger?